Posted by Mez Breeze. 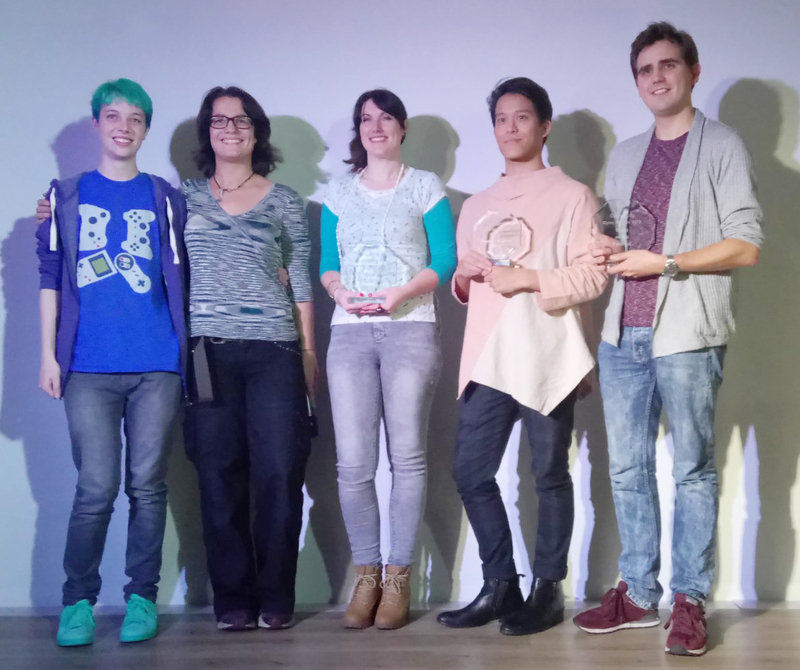 Categories : Game Design, Games, Storytelling, Storyworld. 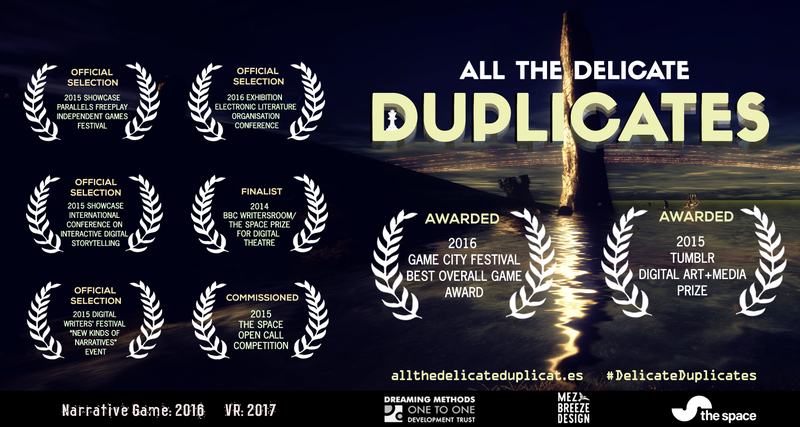 Tags : All the Delicate Duplicates, Game Awards, Indie Arcade, Indie Games.